Yum. 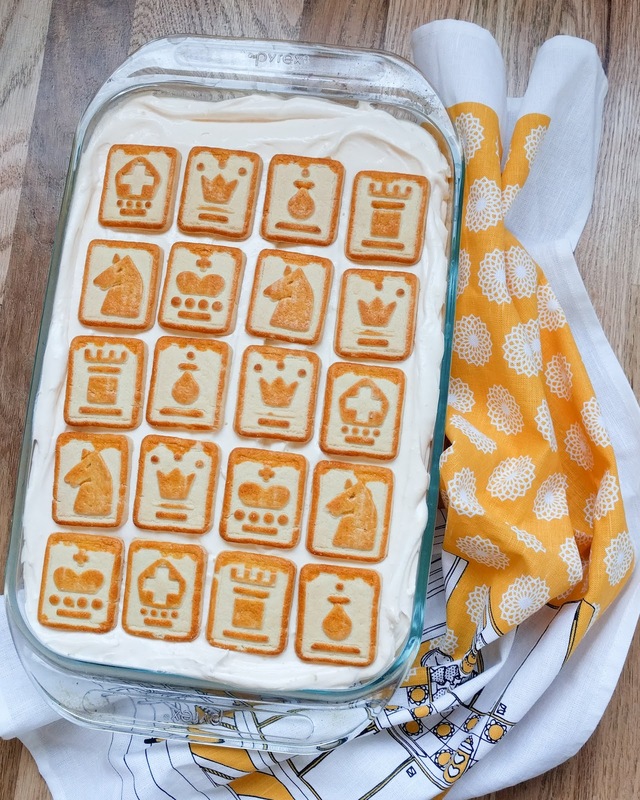 I’m not a banana pudding person, either, but the ingredients sound pretty tasty! At first glance, I thought you’d made Swedish designs on cookies to layer on top. An idea for when you decide you have to make your own shortbread cookies ;).